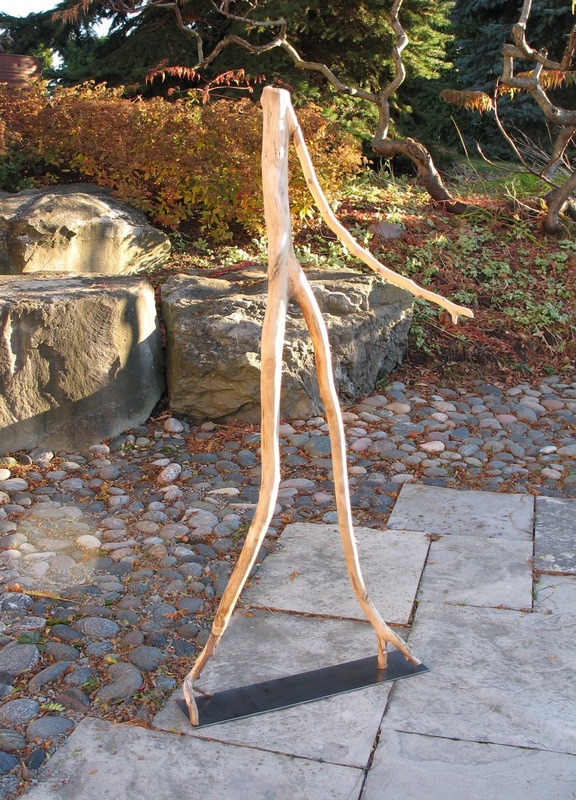 Sally Thurlow's work resonates with outdoor settings and her individual sculptures help create focal points for garden design. Smaller works are ideal for accents among garden furniture and the larger works can become wonderful centrepieces when placed in the garden. 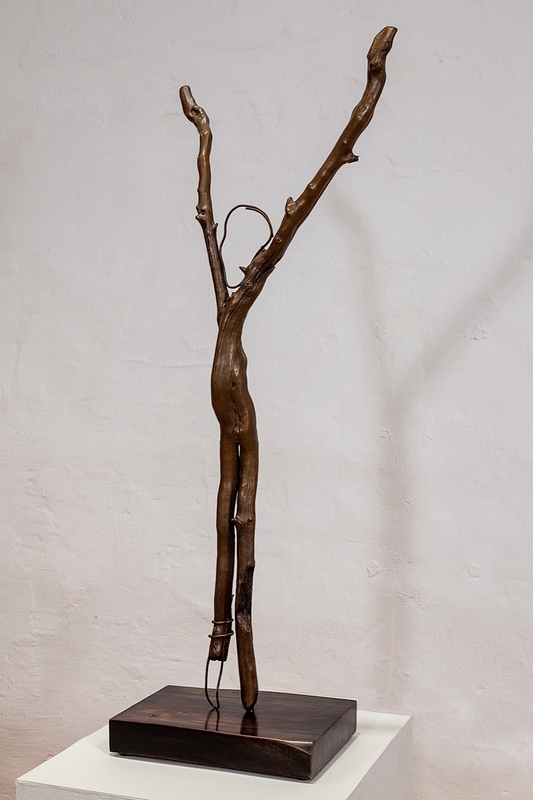 Most of the sculptures are made from timeworn driftwood standing on steel bases so they can be placed in outdoor garden rooms, but are not meant for all seasons. 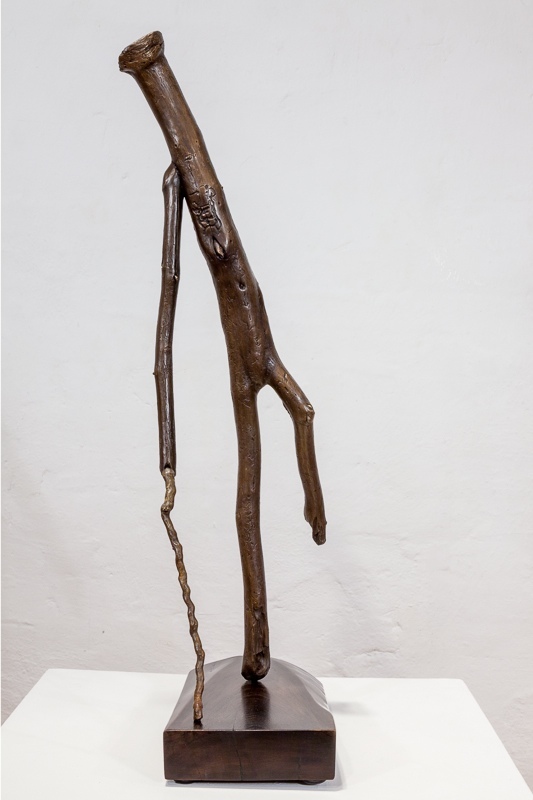 Most of the works can be cast in bronze making them able to withstand any weather. 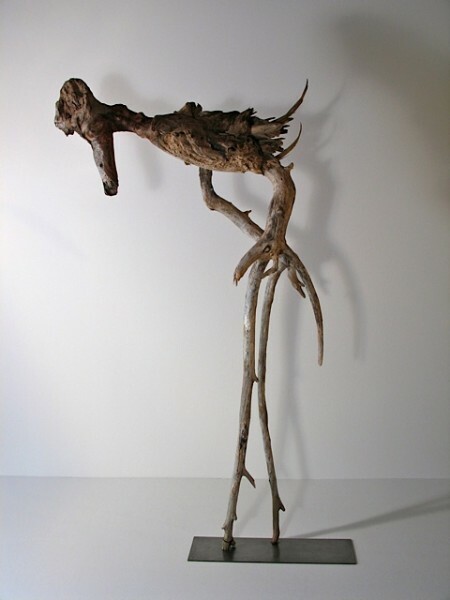 Requests for driftwood sculptures to stay outdoors come with the understanding that they will eventually go back to nature.